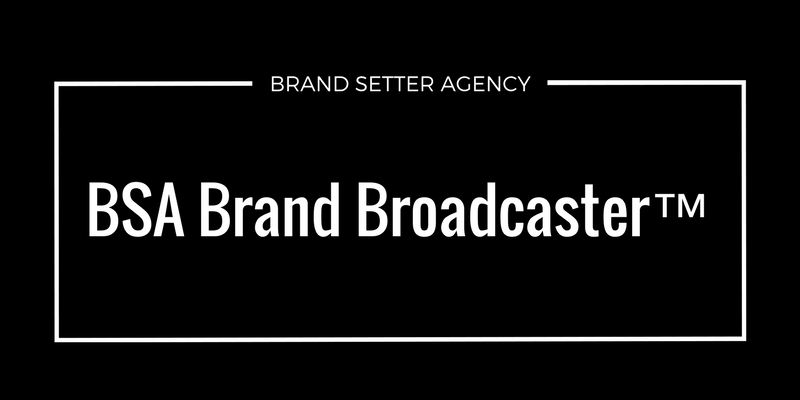 If you want to be considered an authority in your market place then the Brand Broadcaster™ can help. 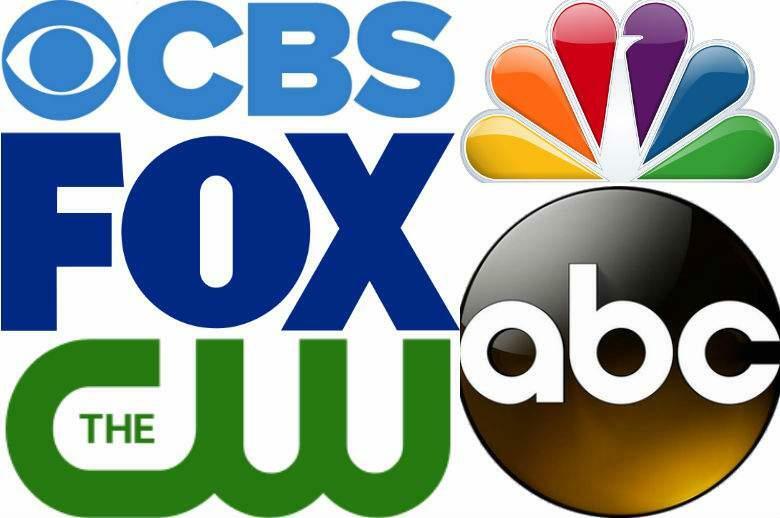 Get featured on major media outlets like CBS, ABC, BBC News, CNN, The Daily Telegraph, The Guardian, Bloomberg Media and many more, to gain instant credibility. Then you need to broadcast it to the world! 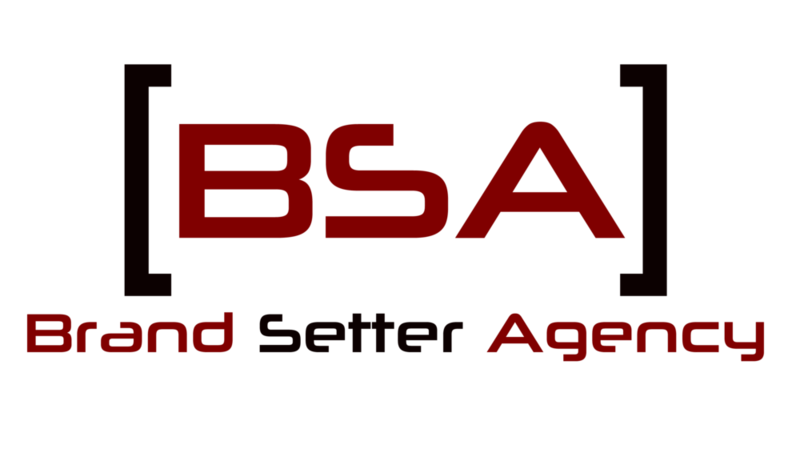 If you're an entrepreneur, startup founder, business owner, coach or consultant and want to be considered an authority in your field then the Brand Setter Agency can help. Elevate your brand and establish your authority status by getting your voice heard, message shared and brand featured on some of the biggest, most notable and recognized media platforms worldwide. 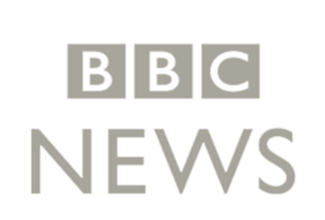 Get instant credibility by having your story and news featured on major mainstream media. Gain exposure and trust and set yourself apart from your competition. We can help confirm your status as the go-to expert or industry leader by utilizing the most trusted and accredited independent media in world. 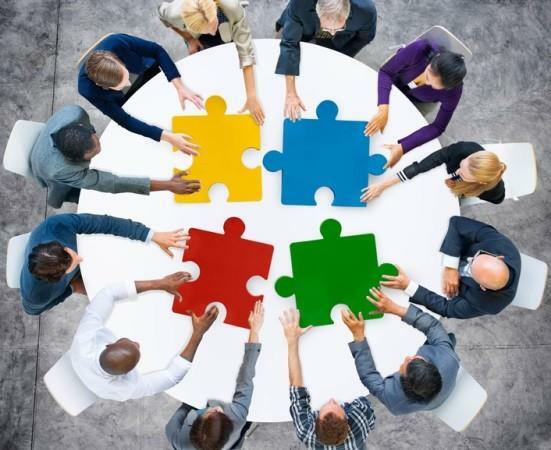 Our expert marketers and writers will work with you to create an appealing, authoritative profile; we will help you extract your experience, showcase your expertise and highlight your unique selling points. We guarantee syndication on HUNDREDS of popular print media platforms. We have featured our clients on ABC, CNBC, Wall Street Journal to Bloomberg to prominent networks across Asia, Africa and Europe. When considering your business people will value what is said about you rather than what you say. Imagine being accredited by and promoted to potential clients, partners or sponsors through the biggest independent informational sources around. Determine the ranking of your business and shape your clients perception by aligning yourself with the most powerful media influencers. Be the celebrity in your own industry or niche! Increase Your Visibility & Attract More Clients! 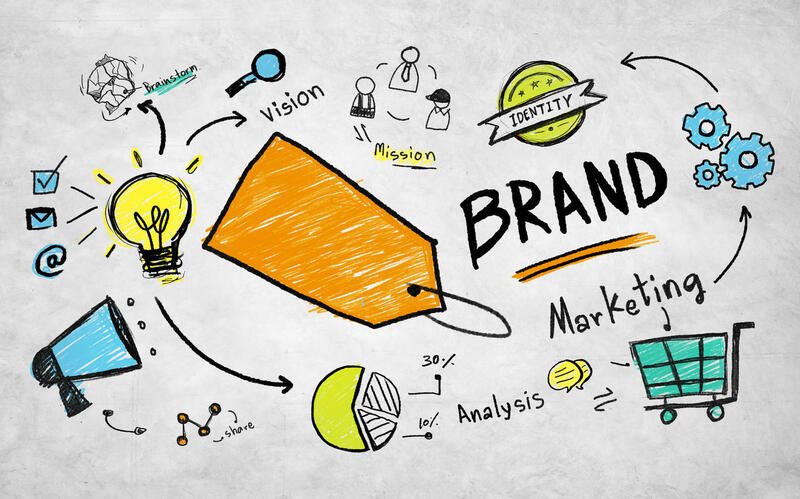 Build your brand profile; keep your audience engaged and share with them your expertise, how you can offer a solution to their problems and the benefits your products or services can present to them. 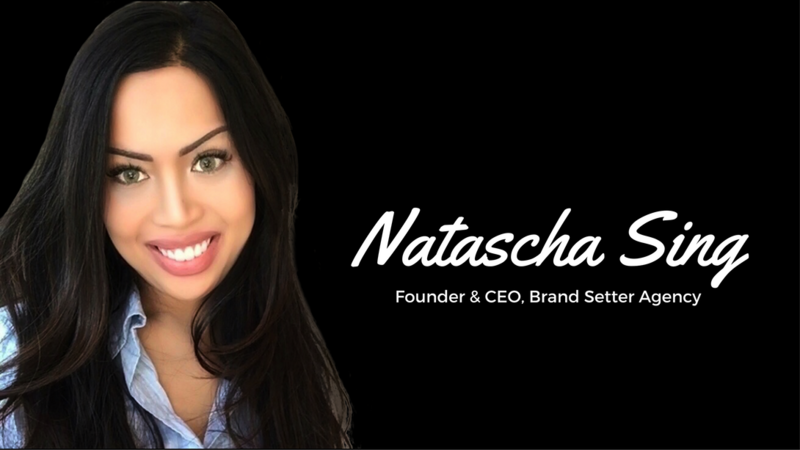 Natascha Sing, a trained lawyer turned entrepreneur, is now considered one of the world’s leading branding experts. She has helped companies, entrepreneurs and professionals such as world class speakers, coaches and celebrities to position themselves as the leading authority in their industry. Through new world marketing, media and PR she has helped her partners expand their reach globally and exponentially grow their turnover.